Congress President Rahul Gandhi launched a fresh set of attack on Prime Minister Narendra Modi at a press conference in Delhi. 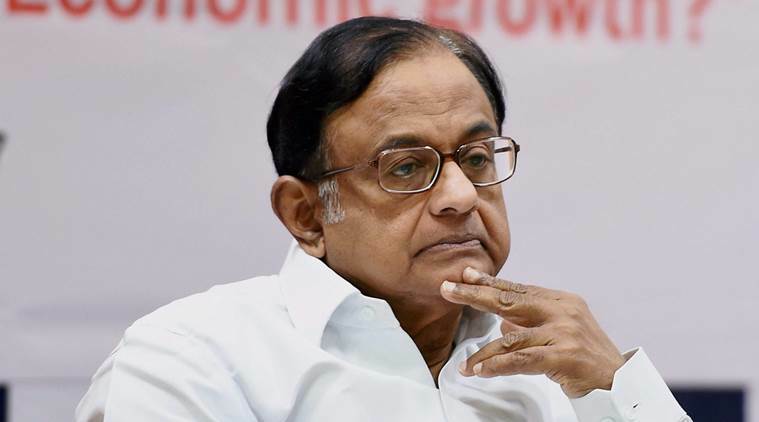 Congress President accused him of acting like a middleman of businessman Anil Ambani in the Rafale deal after a media report stated that Ambani met French Defence officials before the PM announced the procurement of 36 Rafale fighter aircraft from France. Further targetting Prime Minister Narendra Modi said, ‘Now PM needs to answer how did Anil Ambani knew 10 days in advance of the Rafale deal. Defence Minister, HAL, Foreign Secy don’t know but Anil Ambani knew’. ‘If this is true then PM is in violation of official secrets act, criminal action must be initiated on this basis’. He added in a Press Conference. 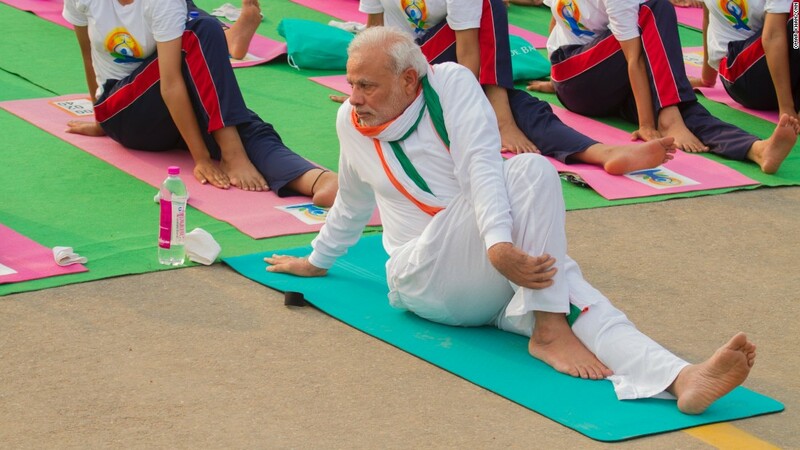 He said while making allegations on PM Modi of violating the Official Secret Acts (OSA), ‘This is now treason, Mr.Narendra Modi is doing what spies do, he is informing somebody of a Defence matter. He is under oath to protect these secrets’. While Pointing out the December 14 Supreme Court Verdict, Gandhi said, ‘Supreme Court said it clearly that it is not our jurisdiction. SC ne ‘Chowkidar Auditor Report’ ko quote kar diya. Frankly, Supreme Court judgment is open to question now. 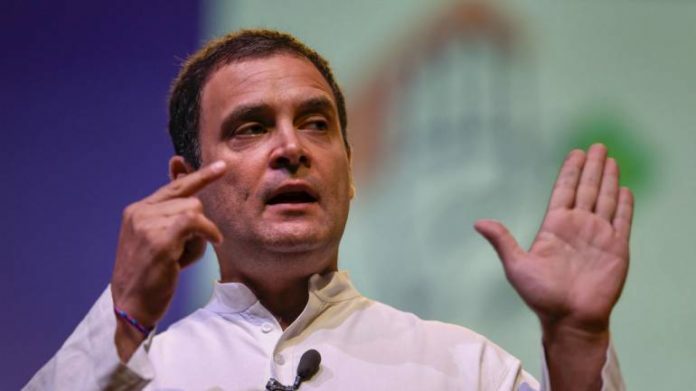 He also said the CAG report that the Union Government is likely to table is ‘Worthless’ As quoted by news wire ANI, Congress President Rahul Gandhi said, ‘CAG report is a worthless report. I would term it as a ‘Chowkidar Auditor General Report’. It is Narendra Modi’s report, written for the Chowkidar, on behalf of the Chowkidar, for the Chowkidar by the Chowkidar’. Gandhi’s attack came a day after the CAG report on the controversial 2015 Rafale jet deal was submitted to the government. 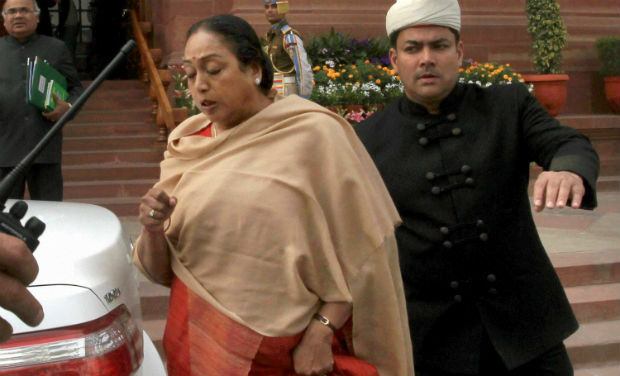 It is expected to be tabled in the Lok Sabha soon. The Congress, claiming that CAG Rajiv Mehrishi has the conflict of interest, says the document will “not be worth” the paper it is written on if the “overt acts of malfeasance” in the contract are ignored in it.